The coast near the village of Arta. 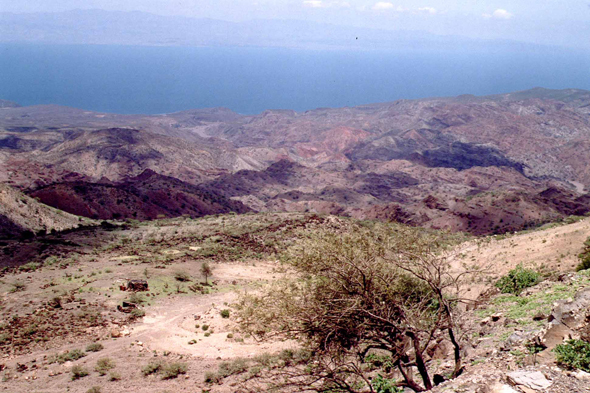 This village is used for a long time as summer residence to the rich Djiboutians. Located at an altitude of 800 metres, the small city has a temperature fresher than the capital. It offers a splendid panorama on the gulf of Tadjoura.